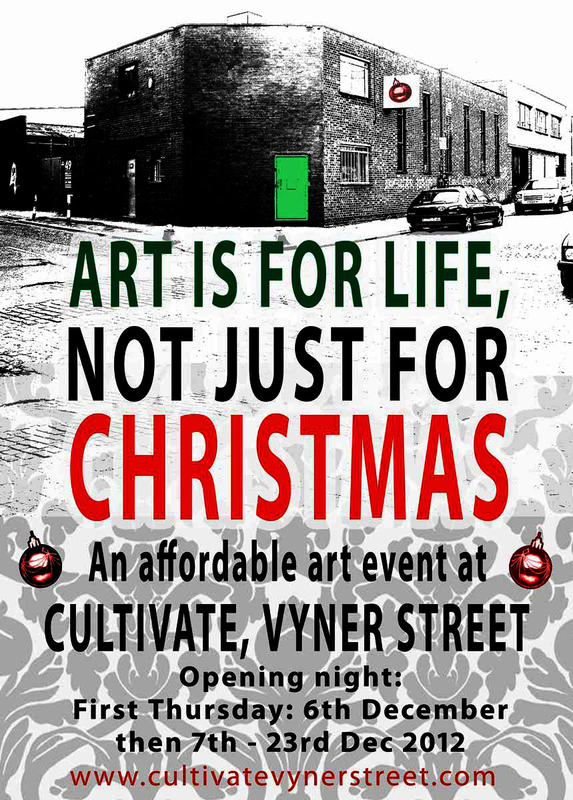 The event will also double as a Cultivate gallery fundraiser and aid our on-going battle to pay the rent and keep an artist run space open in the middle of Vyner Street. 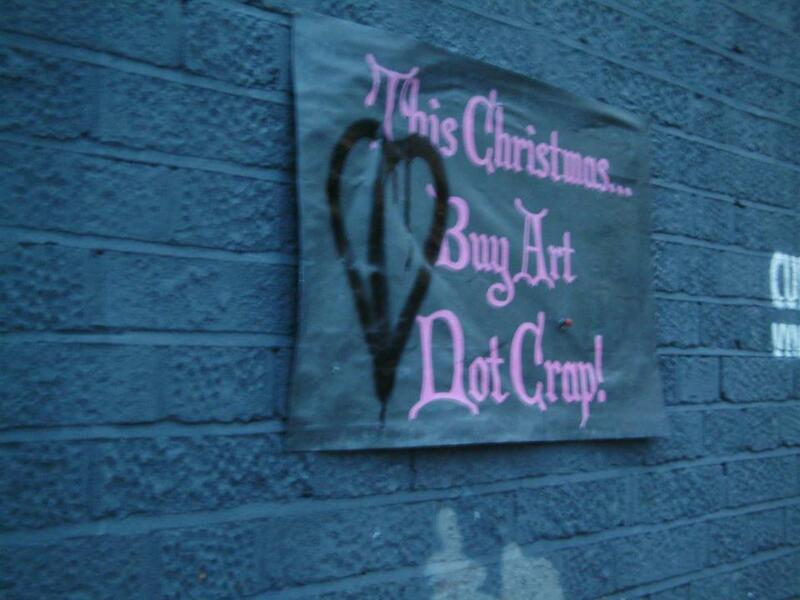 20% of all money from sales will go to Cultivate, the rest to the artist who’s work you hopefully come along and buy as Christmas gifts, but hey, remember, art is for life, not just Christmas, And as someone else if the street said last year, “don’t buy crap this Christmas, buy art”. A quick (wiki) history lesson for those not around at the time “In 1983, McLaren released Duck Rock, an album that, in collaboration with producer and co-writer Trevor Horn and The World’s Famous Supreme Team (a duo of Hip-Hop radio disc jockeys from New York City – See Divine, The Mastermind and Just Allah, The Superstar – who then hosted a prominent Hip-Hop/classic R&B show on WHBI 105.9 FM and who were also among the first DJs to introduce the art of scratching to the world), mixed up influences from Africa and the Americas, including hip-hop. The album proved to be highly influential in bringing hip-hop to a wider audience in the UK. Two of the singles from the album (“Buffalo Gals” and “Double Dutch“) became top-10 hits in the UK, with “Buffalo Gals” a minor hit in some major cities in the U.S. Duck Rock features clips of “The World’s Famous Supreme Team Show” throughout the course of the album between songs, as well special vocal appearances from the duo themselves”. ← Did we get any answers to our question last week? Yes, thanks.